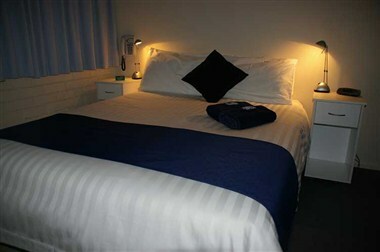 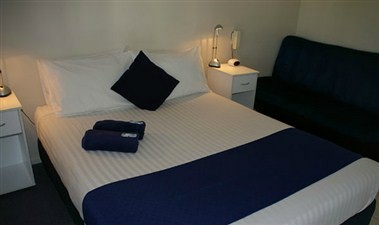 Chinderah Motel is an ideal spot for that restful break. 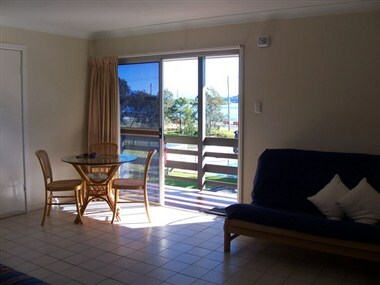 Just off the highway, situated right on the Tweed River and only 10 minutes from the Gold Coast Airport. 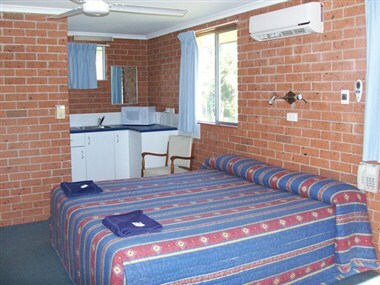 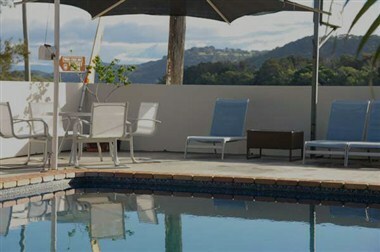 Chinderah Motel on the picturesque Tweed river in Northern New South Wales offers affordable accommodation, from refurbished motel rooms to multi room family accommodation it is the Perfect Family Retreat.